If you’re looking to class things up a bit for your next big night out, professional limousine services from Livin’ It Up Transportation is your best bet. 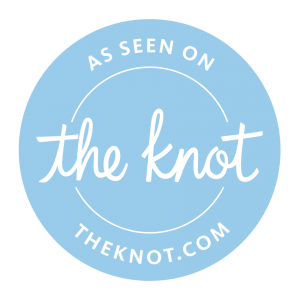 Why risk a DUI on your special night? We truly care about all of our clients and are dedicated to providing quality and reliable transportation services. Perfect for nearly any occasion, our stylish limos can accommodate small groups of friends and will always safely get you to and from your destination. Here at Livin It Up Transportation we offer a variety of transportation services to let your special night or trip be as smooth and fun as possible. 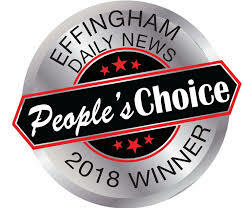 We are located in the Effingham and are the most dependable transportation service around. Don’t miss out on the opportunity to enjoy that special night! 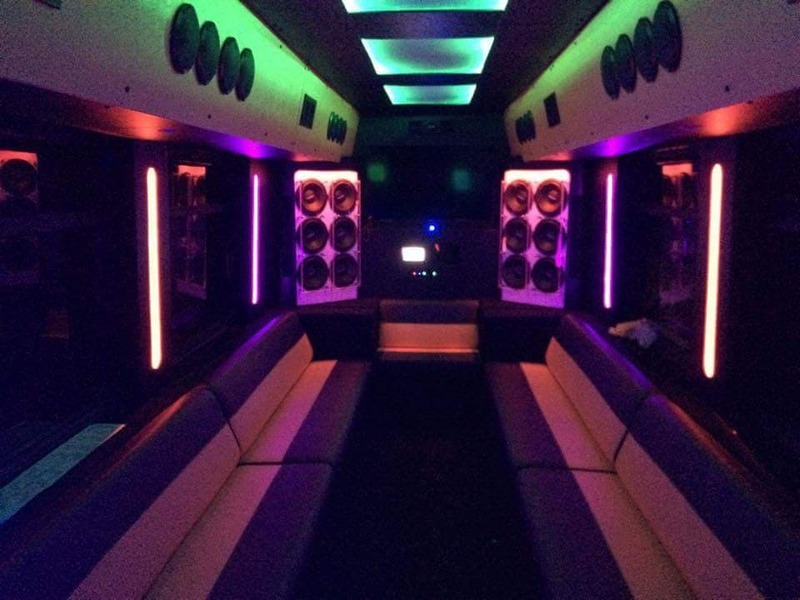 When it comes to party buses, nobody does it like Livin’ It Up Transportation. First and foremost, we’re on time every time. So you never have to worry about waiting around and can leave the driving to us. Second, we keep our buses clean and in great condition at all times. And third, our vehicles can comfortably accommodate anywhere from 15 – 40 guests, so all you have to worry about is putting together a guest list. 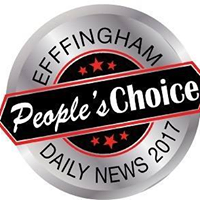 Effingham, Altamont, Newton, and Hillsboro Areas!